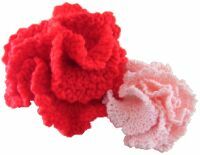 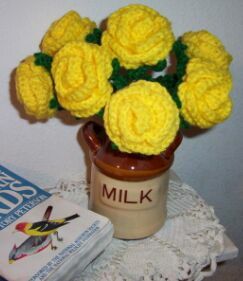 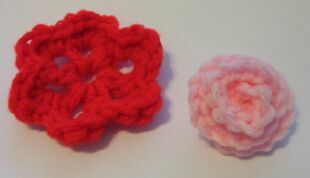 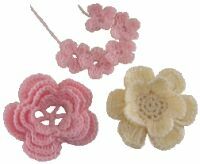 If you're looking for crochet flowers, we've got several different ones to choose from. 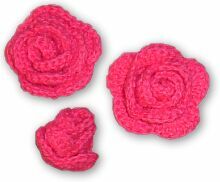 Make one crochet flower or make them all. 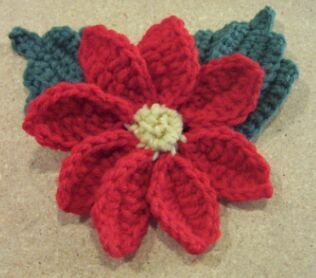 Click on any crochet flower image below to access the individual instructions.